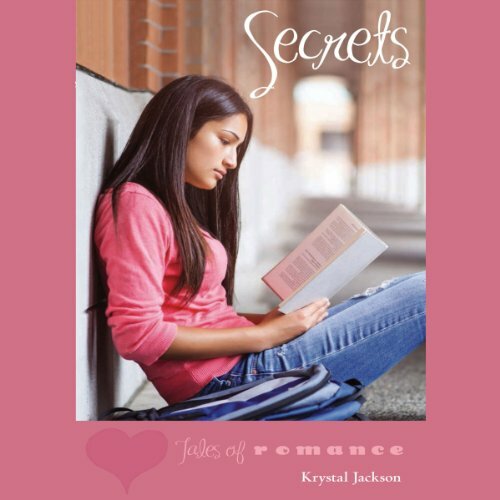 Showing results by author "Krystal Jackson"
Kishana doesn't have time for a relationship. She's too busy with school and her job at Pets First. Then a secret admirer starts calling in song dedications to her. 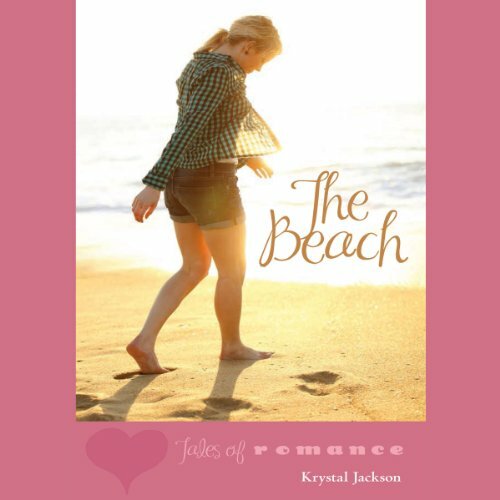 The songs are sappy - but will they change Kishana's mind about romance?